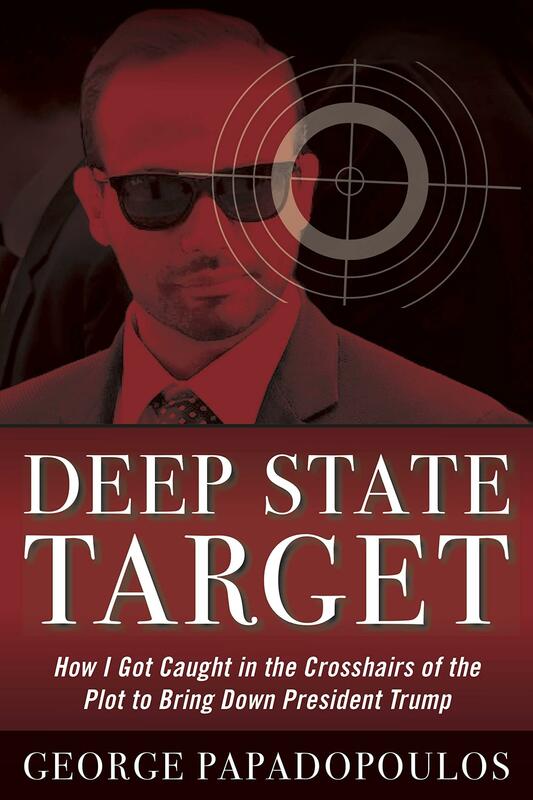 Deep State Target is the only firsthand account that proves the attempted sabotage of Donald Trump’s presidential campaign by American and international intelligence services, from former Trump advisor George Papadopoulos―whose global network andclandestine meetings about Hillary Clinton’s hacked emails made him the first target of Spygate, the Mueller Investigation, and the Russian Collusion Hoax. 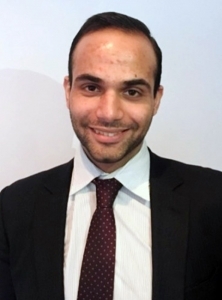 As a young, ambitious foreign policy advisor to Donald Trump’s presidential campaign, Papadopoulos became the first Trump official to plead guilty in special Counsel Robert Mueller’s investigation into Russian interference in the 2016 election. He is now the first campaign advisor sentenced and to have served time in prison. But as he explains in Deep State Target, there was an intricate set up at play, and it was neither Trump nor the Russians pulling the strings. American and allied intelligence services set out to destroy a Trump presidency before it even started. An energy policy consultant working for the insurgent campaign, Papadopoulos encountered a rogues’ gallery of infamous figures employed by agents from the US, Britain, and Australia. Here, he gives the play-by-play of how operatives like Professor Joseph Mifsud, Sergei Millian, Alexander Downer, and Stefan Halper worked to invent a Russian conspiracy that would irreparably damage the Trump administration. Papadopoulos was there: In secret meetings across the globe, on city streets being tailed by agents, and ultimately being interrogated by Mueller’s team and agreeing to a guilty plea. 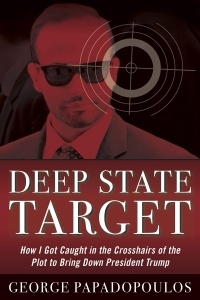 Deep State Target is a shocking account of international spy games and a disturbing eyewitness report on a secret double government―the Deep State―intent on destroying lives and a presidency.